At the Movies co-hosts A.O. Scott of the New York Times and Michael Phillips of the Chicago Tribune join Jim and Greg to talk movies, music and the Oscars. 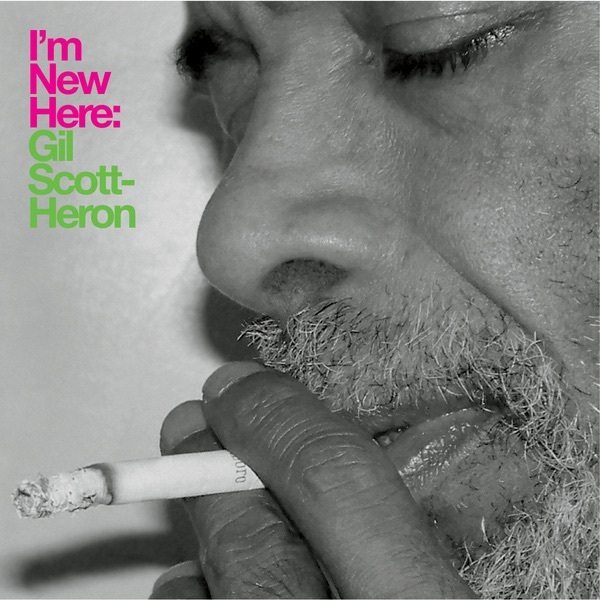 Plus they review albums from Gil Scott-Heron, Johnny Cash and Jim drops a quarter into the Desert Island Jukebox. As Hollywood gears up for its biggest night, The Oscars, it's important not to forget about the music. The Academy Award producers have announced that for the first time, Best Song Nominees won't be invited to perform their pieces during the broadcast. So, Jim and Greg wanted to turn to their critical counterparts in the film world to make sure that music in film gets its due. At the Movies hosts Michael Phillips, film critic at the Chicago Tribune, and A.O. Scott, film critic at the New York Times, believe music is one of the most important elements of a movie. Michael likens it to editing– something you may not notice while you are watching, but that affects your experience. Both critics agree that Michael Giacchino and Alexandre Desplat are the strongest of the Best Score nominees. During the second half of their conversation, Jim and Greg talk to Michael Phillips and Tony Scott about their favorite rock movies and rock directors. Everyone seems to agree that Jonathan Demme is one of the directors who most successfully uses music. Tony also appreciates Robert Altman and Martin Scorsese. And when it comes to great rock movies, Tony wonders if a tour movie is always better than a biopic. Some rock flicks all four critics recommend: Anvil! The Story of Anvil, Ladies and Gentlemen: the Fabulous Stains and Some Kind of Monster. Despite having passed away in 2003, Johnny Cash is still releasing new albums. 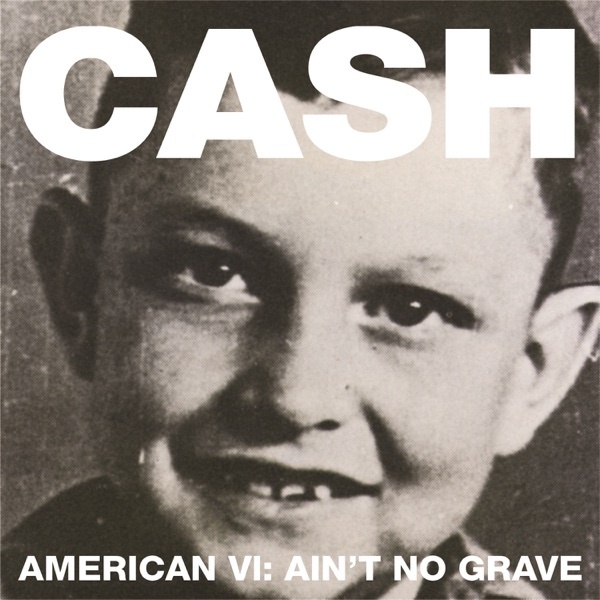 Case in point: American VI: Ain't No Grave, the latest in Rick Rubin's American Recordings series. Rubin and Cash seemed like an unlikely pairing, but the partnership has resulted in some of Cash's most memorable performances. Greg finds the 6th album somewhat disturbing to hear; you can tell he was deteriorating. The songs have a psychedelic quality, nodding at the world Cash would soon be moving on to. Greg gives Ain't No Grave a Buy It rating. Jim heard three excellent tracks, but found the remaining either embarrassing or painful. He feels this material should've stayed private or been released as outtakes and gives the record a Try It. For Jim's Desert Island Jukebox selection this week, he looked to one of his favorite rock-infused films, The Royal Tenenbaums. He describes his favorite scene between Gwyneth Paltrow and Luke Wilson that ends with the Nico track "These Days." With her perfect“oval”voice, Nico put a spell on everyone from Jackson Browne to Andy Warhol, and Jim is not immune.